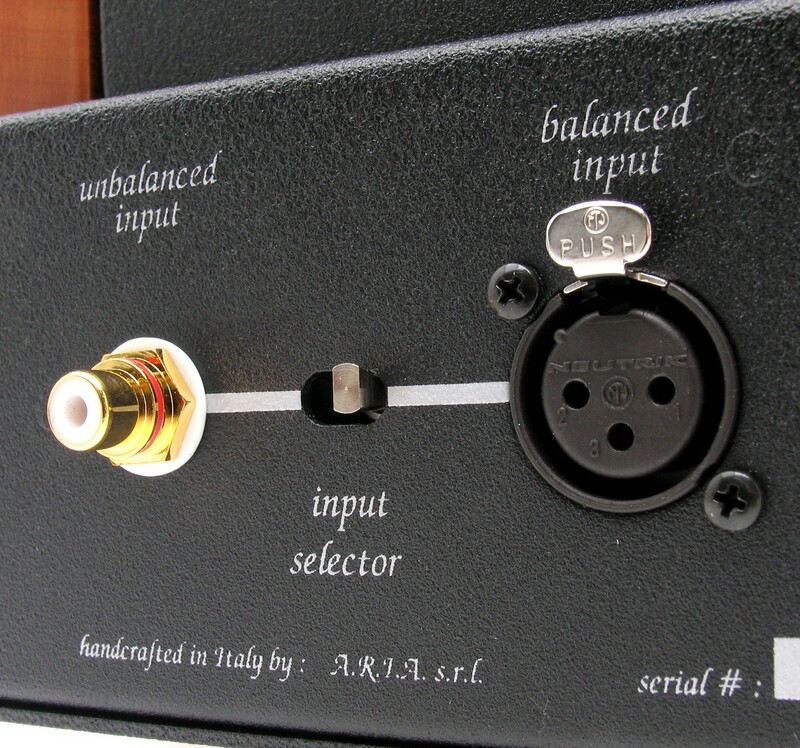 Exquisitely beautiful and uncompromisingly powerful, this pair of power amplifiers represent the pinnacle of the brand's Reference range and embodies intuitive attention to detail. Earn 29995 loyalty points when you order this item. - Power Consumption: 400 VA approx. 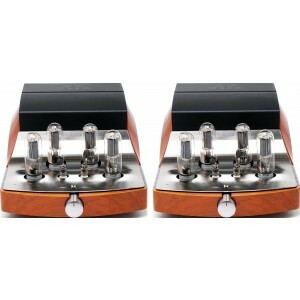 Unison Research Reference Monoblock Power Amplifier (Pair) is the answer to legions of Unison Research fans who demanded that the Italian titans create a valve amplifier capable of output power that exceeds their earlier models. 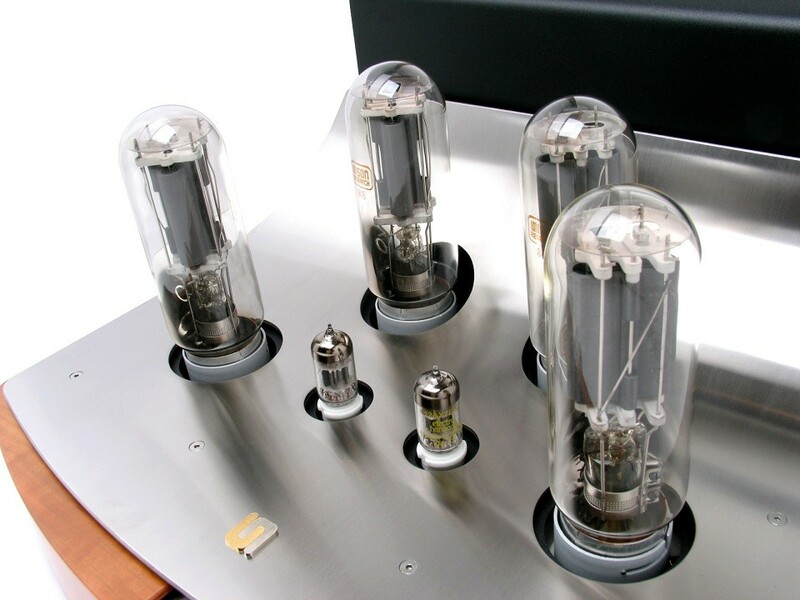 As a response, the design team at Unison Reseach have crafted the Reference Monoblock power amplifier. Quite simply, this fiercely powerful and beautifully designed model is the culmination of the brand's years of experience of crafting high-calibre valve designs.